Vladimir Putin signed a decree lifting a ban on the sales of S-300 air defense systems to Iran, according to the Kremlin press service. 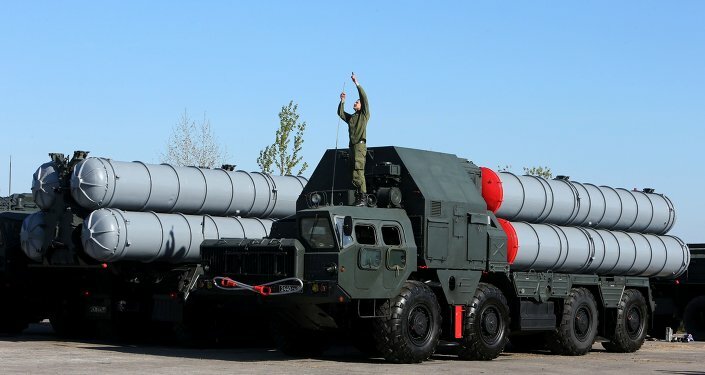 MOSCOW (Sputnik) – Russian President Vladimir Putin has signed a decree to lift a ban on the sales of S-300 air defense systems to Iran, the Kremlin press service said in a statement Monday. "The decree lifts the ban on <…> the transfer of the S-300 air defense systems to the Islamic Republic of Iran outside the boundaries of the Russian Federation with the use of Russian-flagged vessels and aircraft," the press service said. However, on September 22, 2010, then President Dmitry Medvedev signed a decree cancelling the contract in line with UN Security Council Resolution 1929, which bans supply to Iran of conventional weapons including missiles and missile systems, tanks, attack helicopters, warplanes and ships. Iran’s Defense Ministry and The Aerospace Industries Organization responded by launching a $4-billion lawsuit against Rosoboronexport in an international arbitration court in Geneva in April 2011.